Urban Beach Home designed by Egue y Seta is a 430 sq. 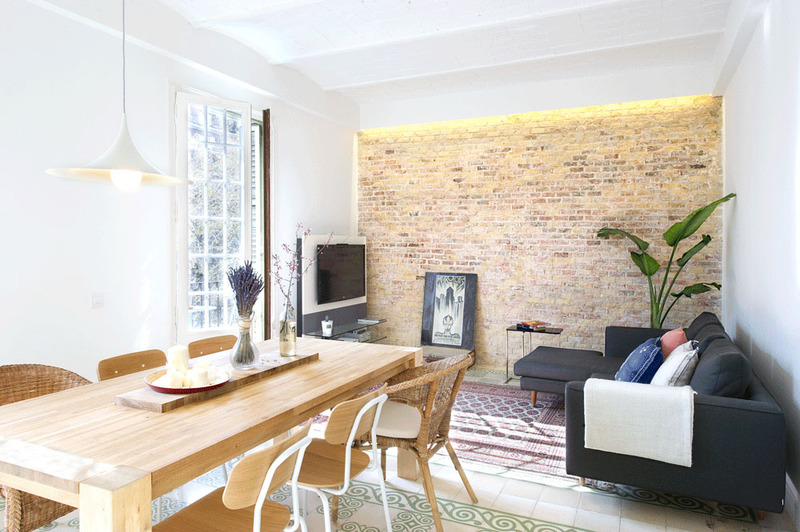 ft. one bedroom apartment in Barcelona, Spain. Designer Egue y Seta created an elegant minimalist interior for a young family in Barcelona, Spain using simple colour highlights on a contemporary white backdrop. 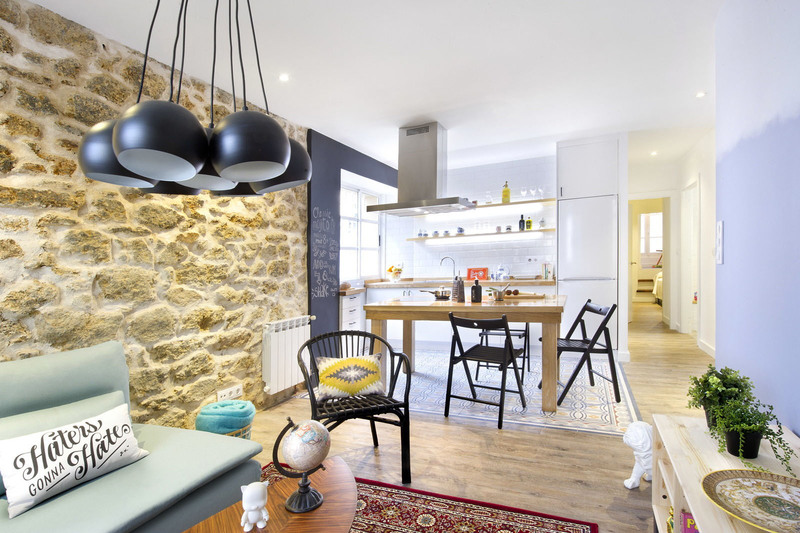 Located in the coastal city of A Coruña in Galicia, Spain, this 55 sqm (600 sq. 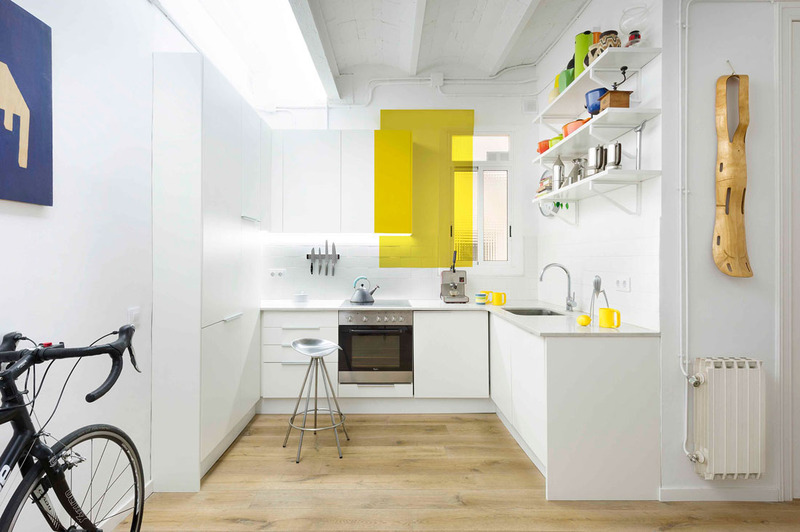 ft.) modern apartment decorated with IKEA furniture was designed by Egue y Seta. 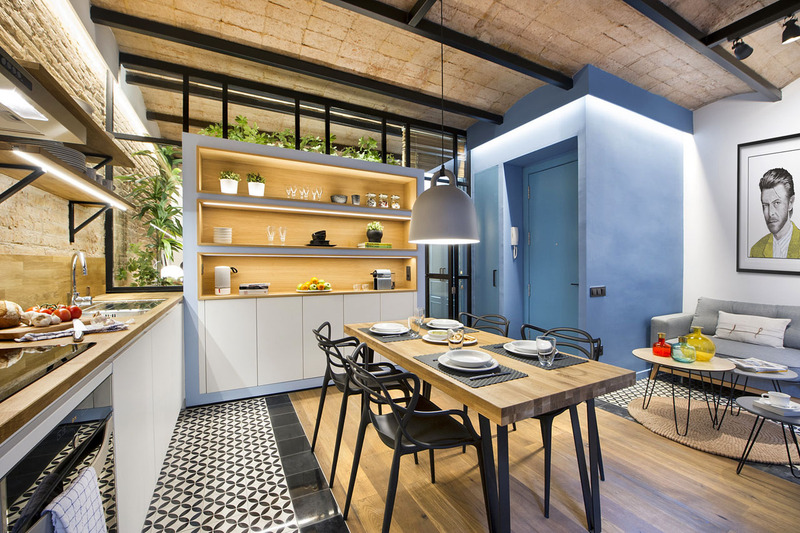 Located in a historic listed building on Passeig de Sant Joan in Barcelona, Spain, this renovated apartment has an attractive layout and simple modern decor.